This topic contains 1 reply, has 1 voice, and was last updated by rene-milon 2 years, 6 months ago. 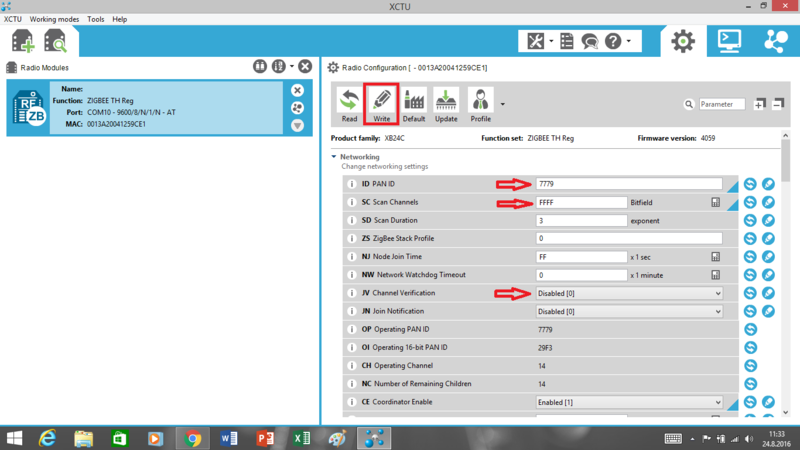 Firstly, You should install to X-CTU program. You can reach this link. 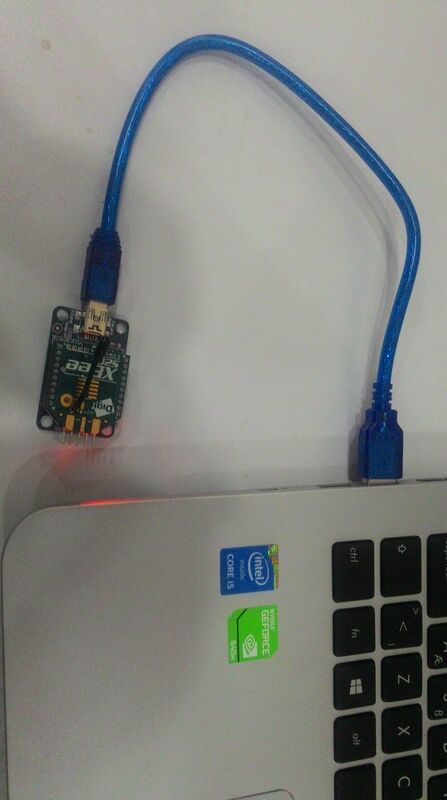 To communicated each of the Xbee modules. To view the application associated with it click here. 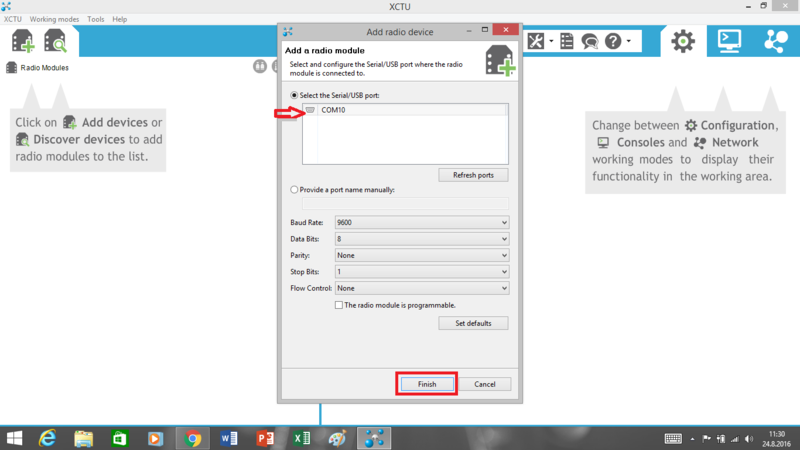 I can’t connect the Pc to XBee module via Tinylab. 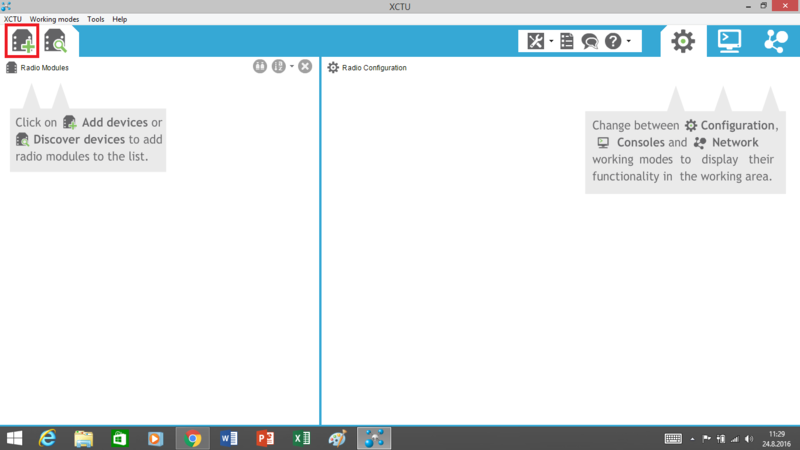 My XBee is properly configured but XCTU can’t work through Tinylab. I have no address. Is there any one ? Sometimes have problem about communacation with Xbee module. 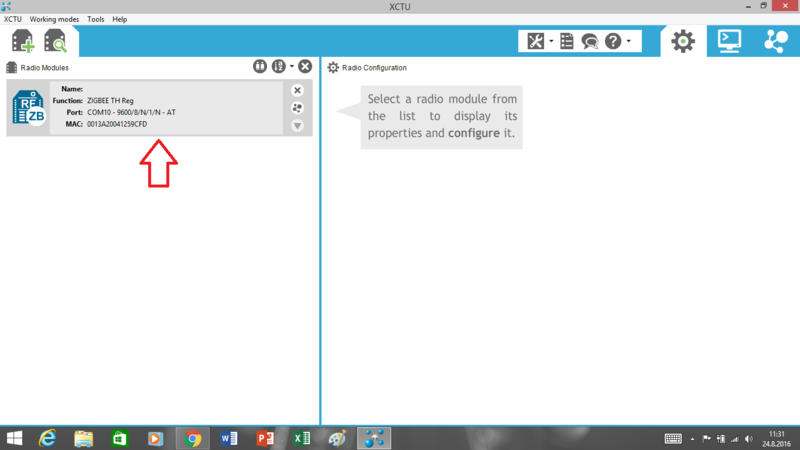 You can check Xbee module part’s led when put modules. Must continuous wink RX(Receiver) led. But you should wait. Sometimes communucation be late.